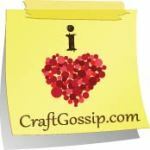 I saw a link from Craft Gossip about This beginner's quilt-along at quiltinggallery.com the other day. 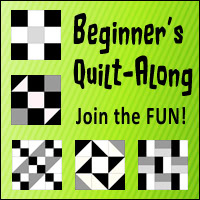 It's a step by step block process that is worked on each week till September and hopefully at the end you have a finished quilt. but anyone can still hav ago and start it at anytime. there was a quilting stall, I brought some fabrics- so I guess I'm having a go at my first quilt! The ladies were very helpful while I was selecting some fat quarters and my son had some input as well. 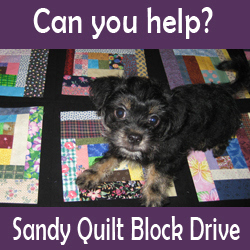 I'll take alook at the 2nd block tomorrow, and if I catch up to the Quilt-along/challenge I can enter for the prizes. Thanks pam, I'm really enjoying enjoying it so far, but I'm sure there will be some challengeing bits ahead.